As time goes by, the Tecno Mobile is getting stronger in the African and Indian country as they keep maintaining their naming pattern. The talk of the town now is the new Tecno Camon 11 and the Camon 11 Pro which features a decent body design with enough inbuilt memory and impressive cameras set-up. Although the phone is selling a little bit higher than other models. It has been upgraded on the memory and camera which justified it’s price tags. However, there are some areas that Tecno needs to improve on which is on the display panel and resolution. Think of how it will be if only the Camon 11 features an AMOLED display just like Samsung and also a higher density which is capable of HD content. The phone indeed will be mind-blowing. Well, it’s a new year and we are expecting something bigger this time around from Tecno and we won’t rest until they meet our needs and expectations. Below, it’s an about the new Tecno Camon 12 and the Camon 12 Pro. This coming Tecno phones of 2019 will surely meet if not all, most of our expectations. 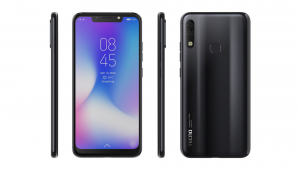 Read on, as we will be looking at the Tecno Camon 12 and Camon 12 Pro release date with the specifications and price. 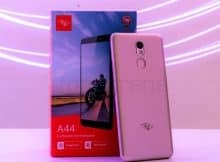 Although I’m not a good fan of Tecno Mobile, I really admire the Tecno Camon 11 and the Camon 11 Pro despite the fact that they copy from the Huawei Nova 3i smartphone. The phone actually features an attractive body design with a smooth panel and well-arranged combo cameras on the back. The new Camon 12 will maintain the lines. The phone might features this time around, a Teardrop notch something similar with the Realme U1 smartphone. It will also pack a fingerprint sensor, but this time around might be on the front. The body will be sleek and it will maintain a large screen size as well. It will make more sense if the screen display carries an AMOLED display panel, but one thing we know for sure is that the screen will feature a great resolution and density. It will be similar to the Phantom 8 resolution. Apart from that, the bezel will be minimized as well and it will offer a bezel-less display screen. The screen size will be 6.26 inches with an IPS LCD display panel and a 502 PPI density. 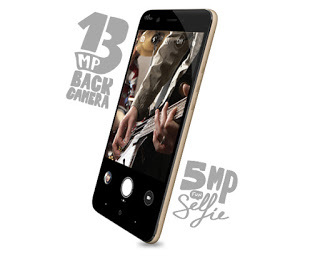 The Camon series is known for their impressive cameras configuration. The Camon 12 and the 12 Pro will feature an impressive sensor on the front and back. The Camon 12 and the 12 Pro will definitely feature four cameras set-up. There will be two on the back and another two on the front for selfies and video calls. There’s no news yet on the camera department, however, the primary camera is said to shoot 4K video resolution. The Camon 12 & 12 Pro will feature a powerful processor on the inside. Both phones might be powered by the same hardware on the Realme U1 and they will be accompanied by an ample RAM of 6GB. The internal memory will be 64GB while the Camon 12 Pro will feature a generous inbuilt memory of 128GB which will be expandable via micro SD card. They will be powered out of the box with the latest Android 9.0 Pie operating system and they will also have support for 4G LTE network and dual SIMs. They also have a nonremovable battery capacity of 4000 mAh with fast charging technology. The Tecno Camon 12 will sell at a price of $225, while the Tecno Camon 12 Pro will sell at a price of $289. Both phones will be available in Nigeria at a price range of 85,000 Naira to 95,000 Naira and they are set to go official at the end of the year. This will be around September 2019 or before then. Let’s just wait and see! 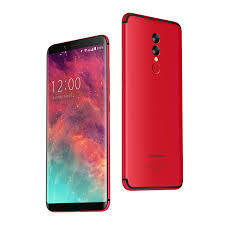 Umidigi S2 Lite, Price, Specs, Features and Review. Wiko Harry with 3GB RAM. 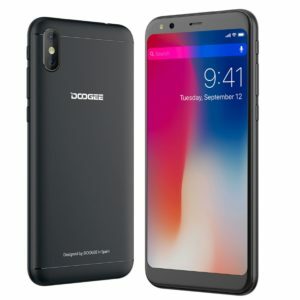 Doogee X53 Price, Specs, Features and Review.